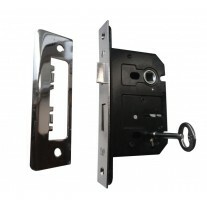 These sleek door handles on backplate feature a comfortable spiral-shaped lever on backplate with integrated keyhole cover, for use on any internal key locking door. 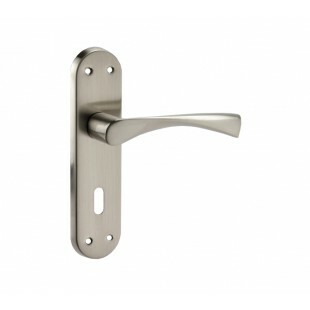 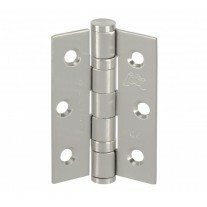 These stylish door handles on backplate are finished in a contemporary brushed chrome. 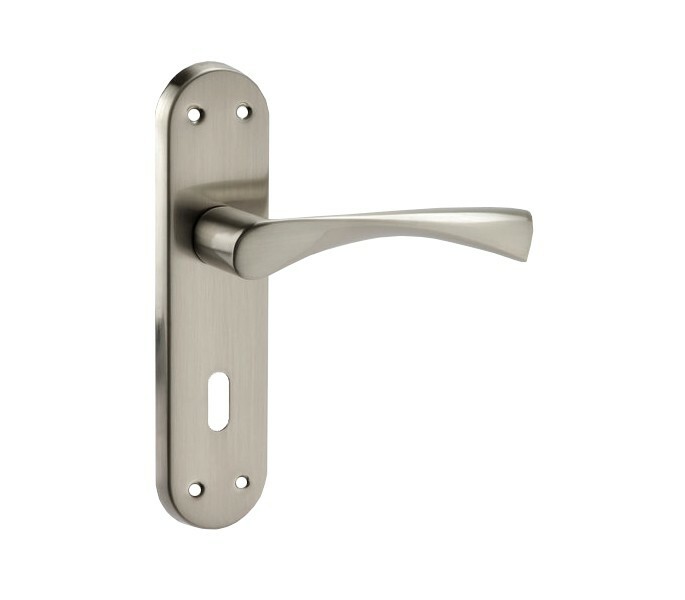 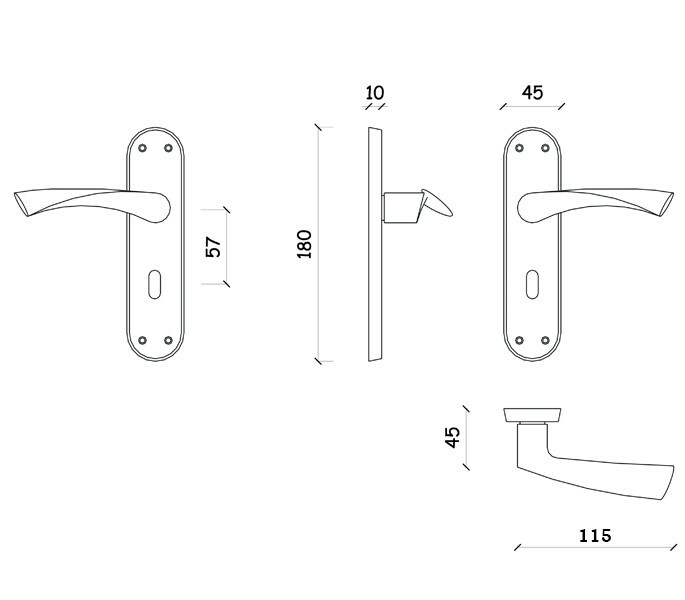 Our door handles with keyhole are supplied complete as a pair with a spindle and chrome plated wood screws, designed especially to coordinate with the overall finish of the handles. 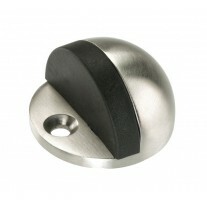 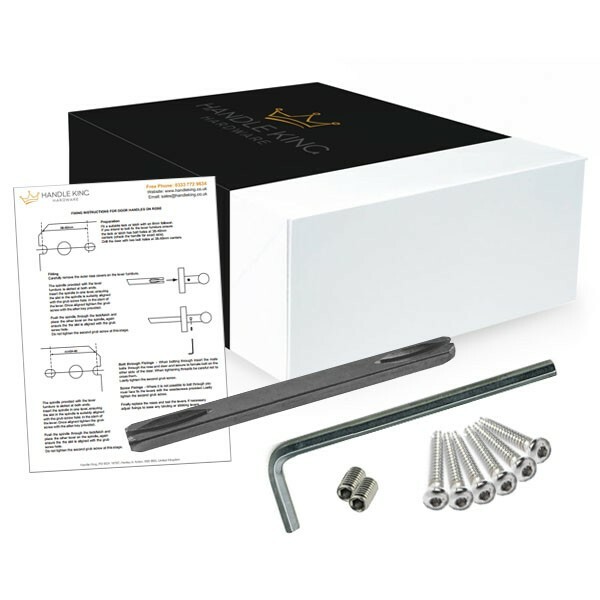 If buying these handles for a new door you will also require a mortice key lock and hinge pair, both of which are available to buy separately.